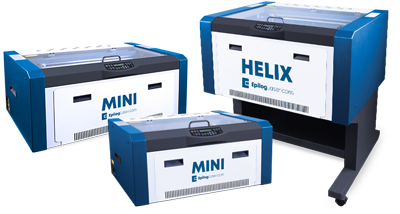 Experience the Epilog Laser and TYKMA Electrox systems in person at our offices in Kent, Washington. These open house events provide a great opportunity to work with laser machines in a hands on environment. Bring materials and files, ask questions, learn about various settings for compatible materials, and much more! Click the link below for upcoming open house dates! July 12: 9 a.m. - 4 p.m.